» Have Big Pharma undermined the case for screening through their grip on dementia policy? 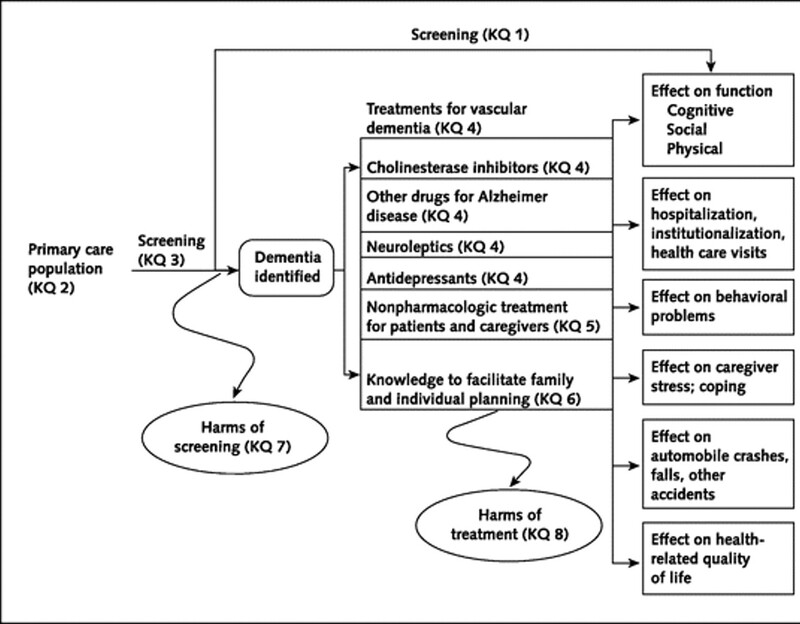 Home » Dementia » Have Big Pharma undermined the case for screening through their grip on dementia policy? By shibleyrahman in Dementia on April 3, 2014 . Putting all your eggs in the investigations basket has been a discredited approach in the past in neurology. In one particular review of studies, 82% percent (54/66) of investigators reported discovering incidental findings, such as arteriovenous malformations, brain tumours, and developmental abnormalities. Auhors of that particular paper (J. Magn. Reson. Imaging 2004;20:743–747) proposed that guidelines for minimum and optimum standards for detecting and communicating incidental findings on brain MRI research are needed. If everyone had a regular mini mental exam (in the same way that we have checks for breast and cervical cancer for example) surely a change would be picked up and the clinician could advise on living well with dementia? Or am I being hopelessly naive? I think it may be difficult to collect all the various types of dementia under one framework. I have limited knowledge on this, but from what I understand, the progression and symptoms vary greatly not only between types of dementia but from individual to individual. We also must not forget that there are many young people with dementia and their needs vary greatly from older populations.